Ideal for long hours of use, the Mesh 150A Operator chair features adjustable backrest, seat depth and height and multiple position tilt lock control. Mesh provides breathability, and a sturdy five-star base with castors ensures smooth movement. 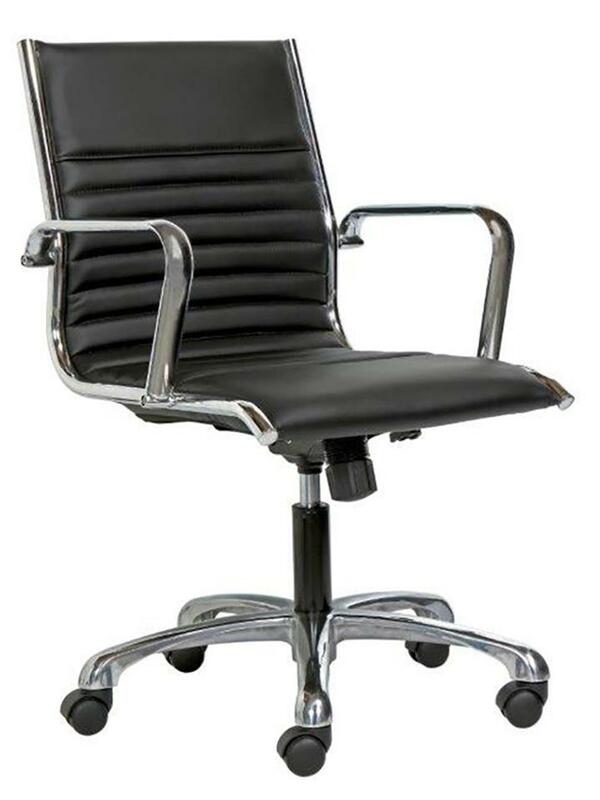 The ergonomically designed Classic Midback chair features a sculpted backrest and contoured seating with drop-down edges; adjustable height, tilt and tension; and smooth swivelling. Choose between standard and loop armrests. 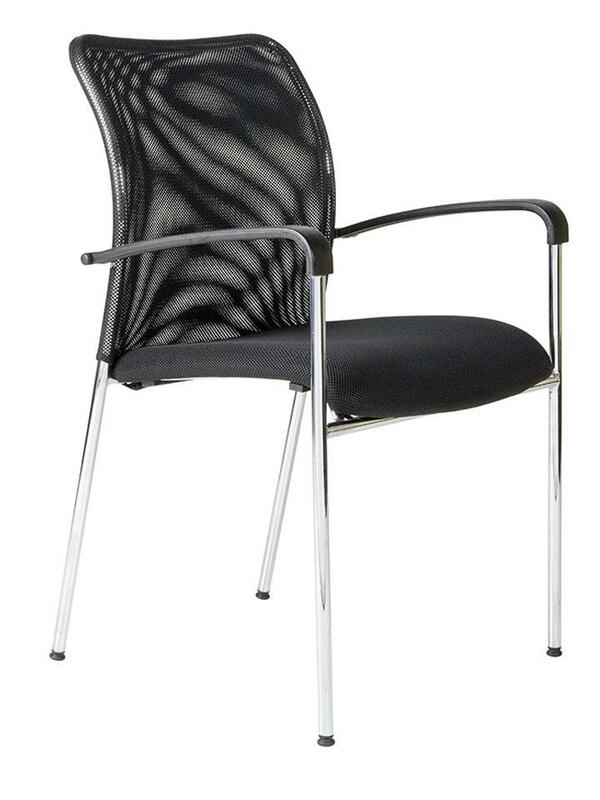 The Modena 4 Legged chair is lightweight, stackable and elegant, with a chrome finish and jet black trim. 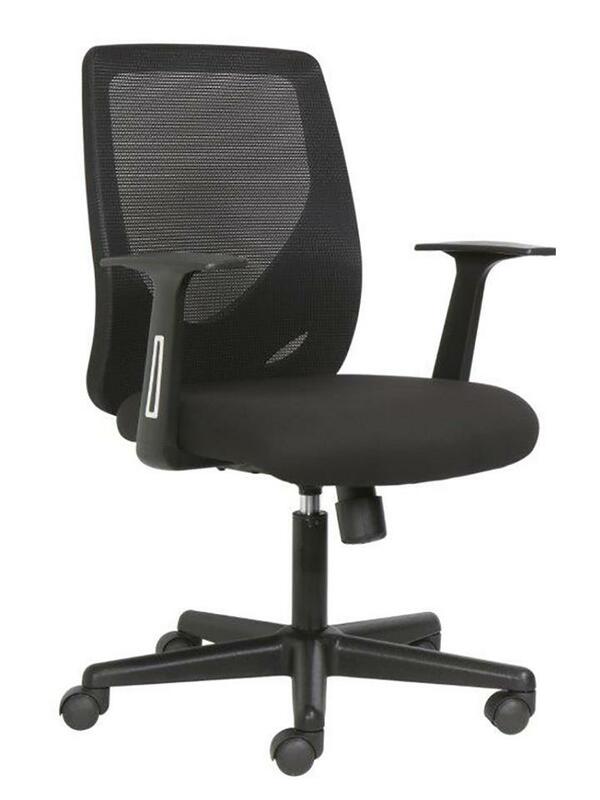 It features a contoured backrest and a seat with drop-down edges, for optimal support.